What is Going to Happen to College Park Shoppers? 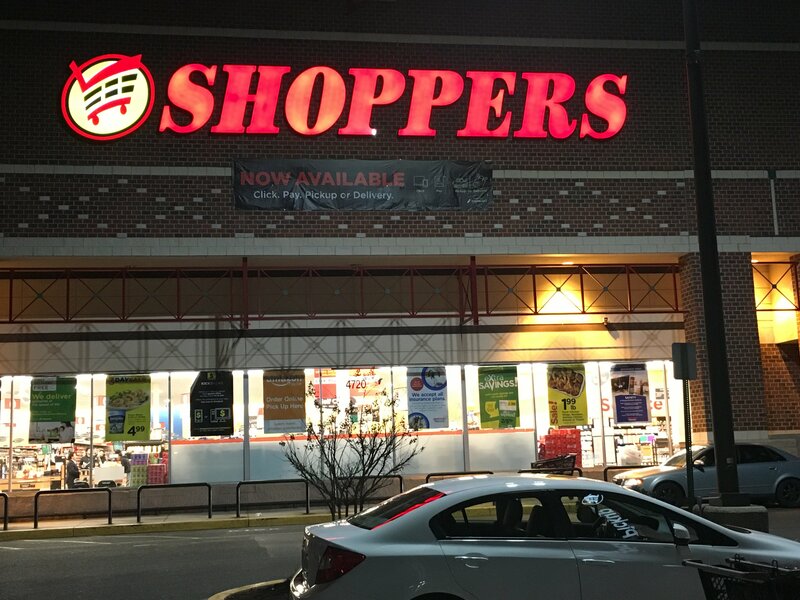 In case you haven’t heard, the parent company of Shoppers grocery store is going out of the retail business. According to this news, Some of the Shoppers stores have already been taken over by Giant, and some others are expected to sell to other grocery outlets. At this point there’s little information available at this time on which stores will be sold and when that will happen. Shoppers’ parent company United Natural Foods Inc. (NYSE: UNFI) said on a recent earnings call it expects to have finished selling off the Shoppers stores within months. I spoke with the store manager at the College Park Shoppers store twice since the news broke two days ago. According to him, the College Park store has been very profitable. He is confident that this store is not going to close completely – it will most likely be taken over by another grocery store. According to the news report, most of the stores are being sold to Giant, thus there is a good chance that the College Park store will become another Giant store. For good reason, many College Park residents are anxiously waiting to hear more about the fate of the College Park store. From the City side, we’re very closely monitoring the situation. I’ll update you as I hear more. Hi Jasmy, Thanks for the suggestion. I asked our staff to explore other options. Please note that the business is private and we have limited options to influence the course.